Roman Rackwitz on Enterprise Gamification: "Getting serious about fun"
Who is Roman? Roman Rackwitz (@romanrackwitz) is a Gamification Pioneer from Germany. 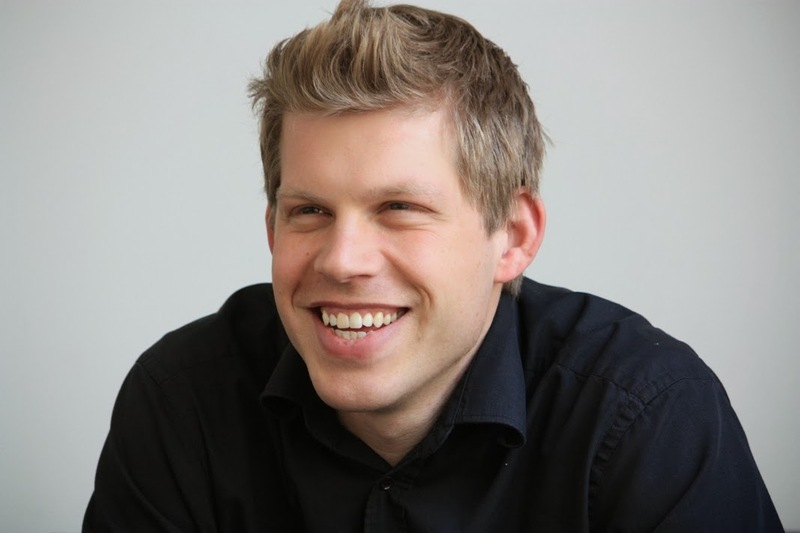 As the founder of Engaginglab he leads the first established Gamification Agency within the german speaking countries. He is rated a Top 11 Gamification Guru in the World by Leaderboarded, and is a Partner at the Enterprise Gamification Consultancy. He is the Chair at GamifyCon, Germany's first Gamification Conference and co-founded GamFed, the worlds first Gamification Association.